Add. 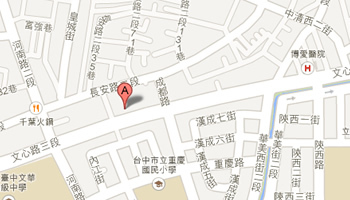 ： Rm.2,4F,No.241,Sec.3,Wenxin Rd., Taichung City 40753, Taiwan R.O.C. We will reply as soon as possible, thank you! “ * ”mark is necessary information to fill out.